Video essay looks at the alien perspective in Jonathan Glazer's cult sci-fi drama. 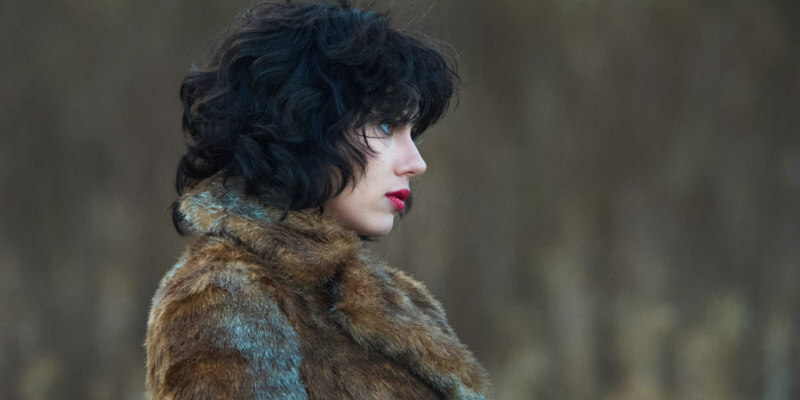 Jonathan Glazer's Under the Skin tells the story of an alien who lands in Scotland in the guise of Scarlett Johansson. Initially on our planet to harvest the populace, the alien is gradually influenced by humanity. A new video essay by The Discarded Image examines how Glazer tells the story from this unique perspective.